For anybody who has school aged children, you probably get tired of all the paperwork that accompanies school attendance and activities. Medical forms, permission slips, emergency contact details. The list only seems to grow. Schools have to collect it and parents have to provide it, but so often it can seem like it’s just time, money and paper going to waste. In the 21st Century surely there has to be a better way of collecting, managing and accessing this important data? The answer is yes, forming the inspiration behind Australian business CareMonkey. Founded in 2011 by former Google employee Troy Westley and his partner Martin Howell, CareMonkey seeks to provide a unique online platform designed to help parents, schools, clubs and other groups collect and manage important medical and contact information. Authorised persons (e.g. parents, teachers and carers) can all have mobile access via the CareMonkey app. 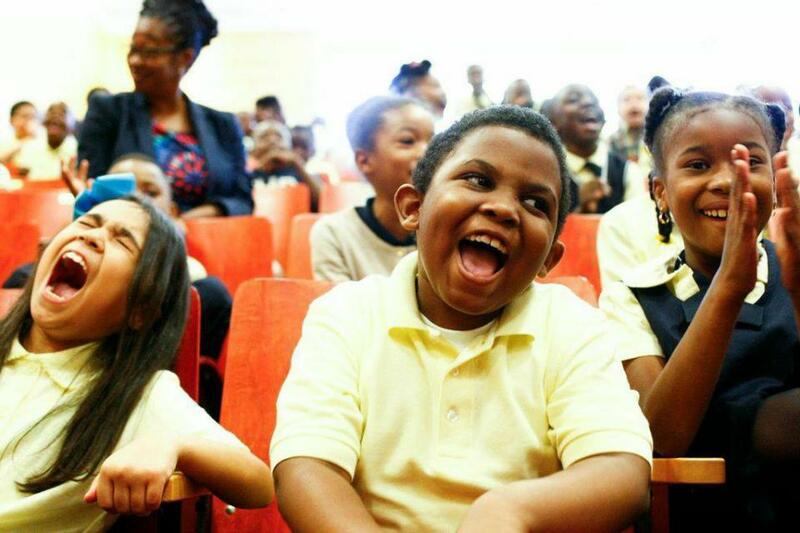 Schools that have started using CareMonkey report dramatic improvements in the amount of time that it takes parents to respond to information requests. CareMonkey is helping schools to save thousands of dollars in paper and printing costs, not to mention valuable time otherwise spent on administrative follow-up. More importantly, it also means that the right people have up-to-date emergency information at their fingertips. In the event of a medical emergency it is vital that details of a child’s medical history, allergies, parental contact details etc are accessed ASAP. Traditional paper-based systems carry the risk that information cannot be sourced quickly enough, is out of date or has been lost. 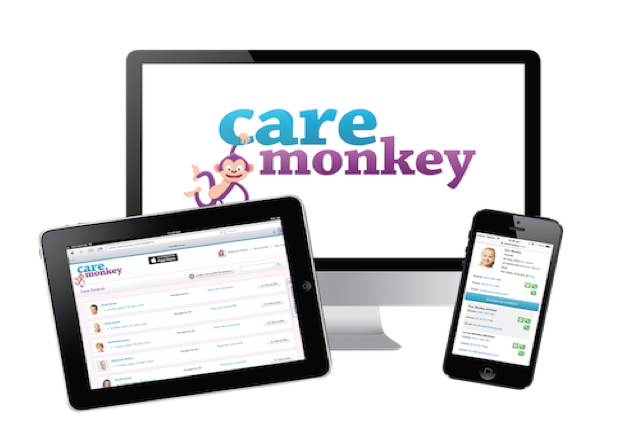 With the CareMonkey app, responsible adults, such as teachers, coaches and carers, have immediate access to the information that they need in order to take the correct action for a sick or injured child. The same benefits also apply to many sporting clubs and bodies, with the added advantage that CareMonkey can be used to manage the reporting of injuries. Once again, this is done via mobile access extended to club officials, coaches, parents and participants (age appropriate). The founding team is now in the process of building up their sales function to help with expansion plans into the UK and US markets. On the heels of earlier startups such as MailChimp and SurveyMonkey (no relation), this is one more monkey that we can expect to hear a lot more from.